Mythological birds that are reborn from their ashes after bursting into flame, phoenixes serve as symbols of new life, the sun, and resurrection. 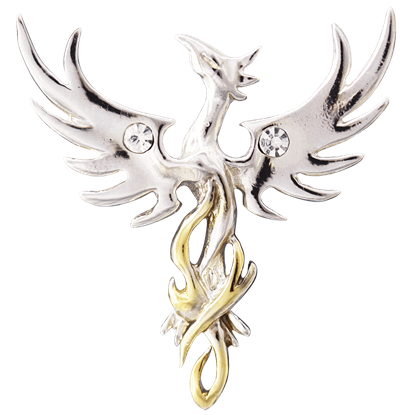 These long-lived firebirds make an appearance here in our Phoenix Jewelry section, where we carry a number of phoenix necklaces, phoenix pendants, phoenix rings, and more for your enjoyment. Several of our stylish pieces feature shimmering gemstones as a design element, and almost all of the phoenixes are depicted in the moment of flight with their fiery wings spread wide. 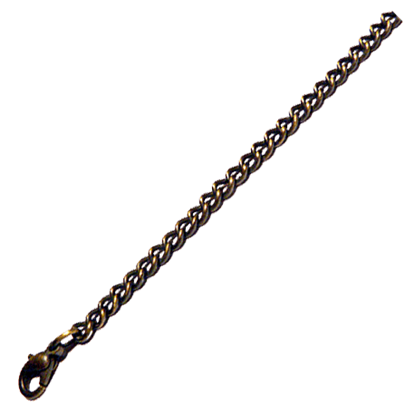 Fantasy and mythology enthusiasts can appreciate the careful craftsmanship that has gone into the construction of these stunning pieces of phoenix jewelry. Check out the brilliant designs available to find the perfect piece to accent your favorite outfits! 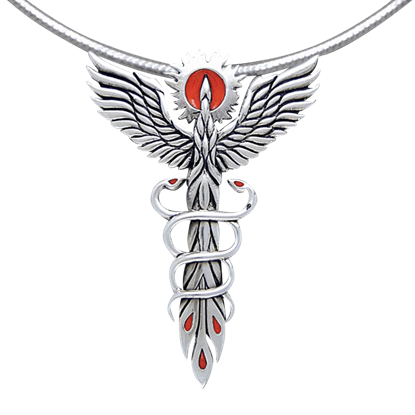 Inspired by the legend of Avalon, the mythical island where King Arthur is said to dwell as he heals and waits for the right moment to return, the Avalonian Phoenix Necklace represents transition and rebirth through its artistic design. 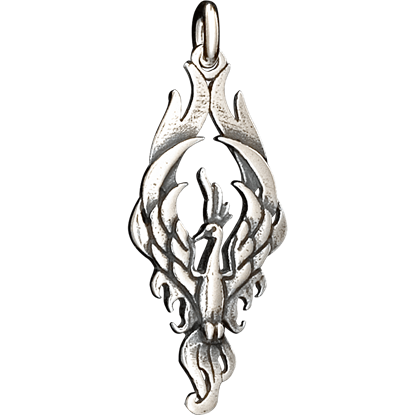 Embrace the notion of rebirth with the Double-Sided Phoenix Pendant. 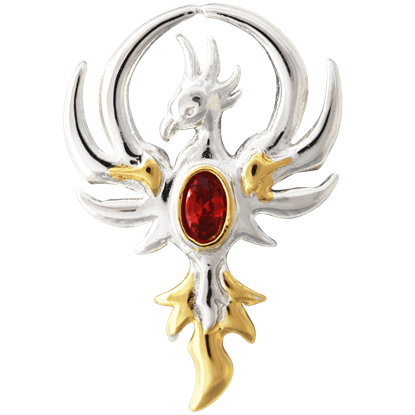 Allow your look to rise from the ashes and become a fashion that truly accents your personality and lifestyle by grabbing this pendant while you can. Born from its own ashes again and again in an eternal cycle of renewal, the phoenix is a unique and legendary creature of fantasy. 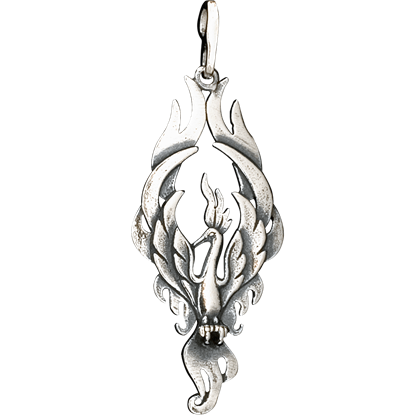 The Fire Dance Phoenix Pendant reimagines this magical creature in a beautiful design. 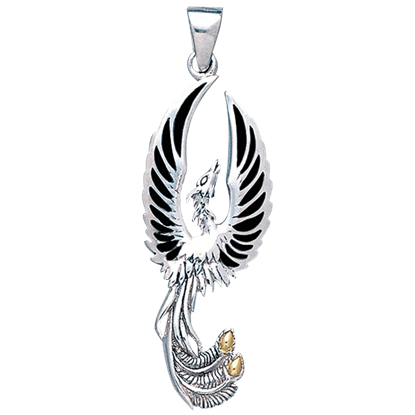 A stunning interpretation of a Greek myth, the Mini Double-sided Phoenix Pendant is as elegant as it is flashy. Known to rise from the ashes, this symbol of rebirth offers an opportunity to reinvigorate your look. Just as a phoenix is reborn from the ashes, so too can confidence and energy be renewed through proper rest and exercise! 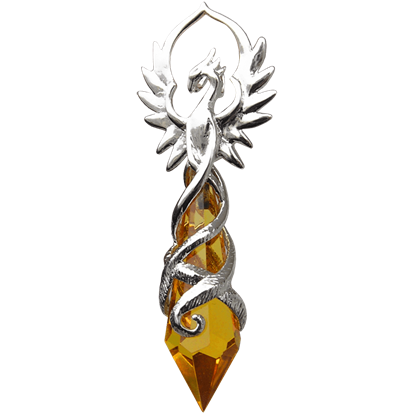 This Phoenix Flame Crystal Keeper Necklace is a stunning little accent that is also quite symbolic in its look. As a bird reborn from fire time and time again, the phoenix is a commonly recognized symbol of self-renewal and revival. 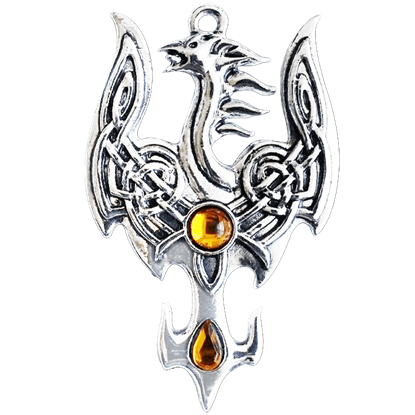 This Phoenix Rising Necklace by Anne Stokes embodies the legendary bird as it arises from the ashes. With every death followed by rebirth, the phoenix is a legendary bird of fire said to rise anew from its own ashes. Wear the Phoenix Silhouette Necklaceas a beautiful and symbolic reminder of renewal, endurance, and hope. After burning to ash, the phoenix resurrects itself every hundred years in a continuous cycle. 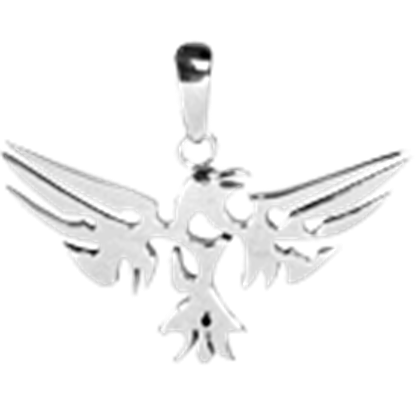 The Silver Phoenix Rising Pendant displays the dramatic moment when the firebird flies into the sky in a fiery display. Born and reborn of fire, the phoenix is a symbol of death and rebirth, as well as immortality and renewal. This Sun Phoenix Necklace by Anne Stokes is a vivid depiction of the bird as it rises from the pyre to live another life.